Do you want to become a Data Entry Operator? This position is very much in demand. You will not run out of job openings. Data entry is largely considered an entry-level position. However, it is a very important one. Businesses rely on fast and accurate data encoding to develop strategies or improve existing ones. In this age of the Internet where information is highly-accessible, consumers’ tastes and preferences can change without warning. Businesses need to stay on top of their market by having access to updated consumer information. That is why there will always be a demand for good data entry operators. The keyword is “good”. As in-demand as the position is, businesses will only look for good data entry operators. You don’t have to be the best. You just need to have the skills and qualifications that will convince the company you are the right person for the data entry job. Data entry may seem like mechanical work. 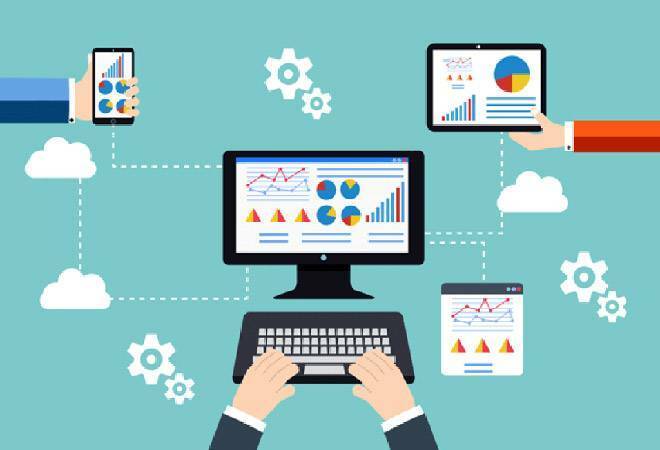 You go through a series of data and upload them on a portal, a spreadsheet, or a CRM program. Companies are well aware of the risks involved in data entry. Inaccurate encoding can lead to flawed decision-making. Strategies follow numbers. If the figures were wrongly encoded, computations that would be the basis for decisions or for policy-making would be misleading. These types of mistakes could be costly to the company. The answer to this question is very important because the job of a Data Entry Operator likewise carries risk on your personal health and integrity. In some companies, you may be asked to do overtime work. If the client is from a country with a different time zone, you could be working during hours that you should be sleeping. Working on a computer for several hours per day may lead to a variety of health issues. These include chronic pain on your wrists, elbows, lower back, neck, and shoulders. Your eyesight could be affected and you may suffer from frequent migraines and headaches. The job of a Data Entry Operator is also very stressful. There are deadlines to meet. The benchmarks for accuracy and volume can also be quite high. For example, if you are a data encoder in the healthcare industry, you will have to go through volumes of data on patient records. These have to be frequently updated and done accurately. Mistakes in encoding health records can lead to the wrong diagnosis or problems when filing for insurance claims. If in view of these considerations, you still want to pursue a job as a Data Entry Operator, please continue reading this article. 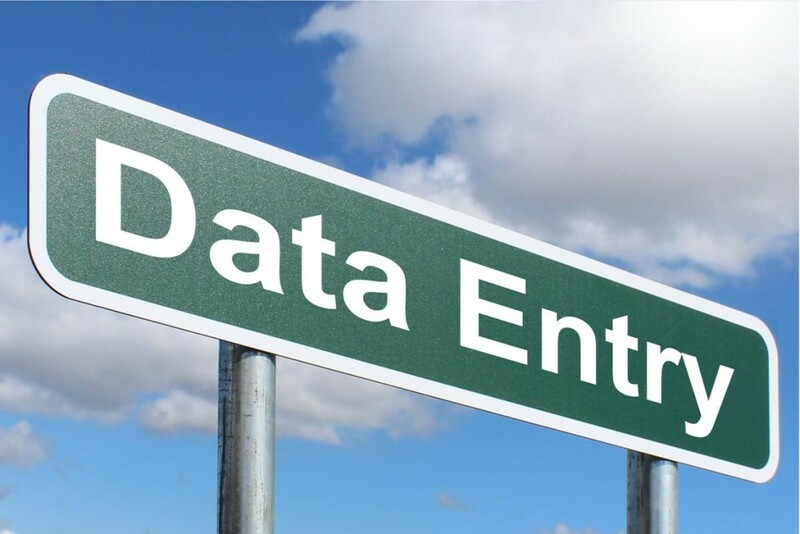 In order to become a good Data Entry Operator, you must possess the right skills. It’s not just the technical skills that matter. Many companies place more emphasis on the skills that best exemplify your approach to the job. There are 2 types of skills: Hard skills and soft skills. Fast Typing Speed – The standard is 60 words per minute (WPM) but many companies will accept 48wpm. Certification courses for speed typing will require 25wpm. Accuracy – The grading system will vary per industry or by company. However, it would be safe to assume that the higher the grade the better. In healthcare, 95% would be considered the standard for accuracy. 92% is high in some industries, but may be considered borderline for healthcare. Computer Proficiency – You must be comfortable working with a computer and various computer programs. For example, you should be able to comfortably navigate MS Excel. Administrative Skills – Some companies may require you to handle a few administrative tasks. These may include email filtering, preparation of presentation materials, filing and organizational work. Reading Comprehension – Data encoders don’t just upload information. You should have a good understanding of the files being encoded so that you won’t make mistakes. Good Writing Skills – Some of the data you handle may have errors in grammar and spelling. It is part of the job to conduct edits and revisions whenever necessary. Ability to Handle Office Equipment – You may not only work with computers. The company may ask you to make or scan copies of certain files. Knowledge in handling basic office equipment such as copiers, printers, and scanners is a big advantage. How do you develop these hard skills? You could sign up for specialized courses. There are schools and agencies that offer training for typing speed, writing, and reading comprehension. You may also want to consider taking certification courses in popular data entry programs such as AutoEntry, PhaseExpander, and Zed Axis. Of course, practice, practice, practice. If you want to be faster, more accurate typist, you should set aside time in the day for practice. Data entry is a learned skill. The more you work on it, the better you will become at it. 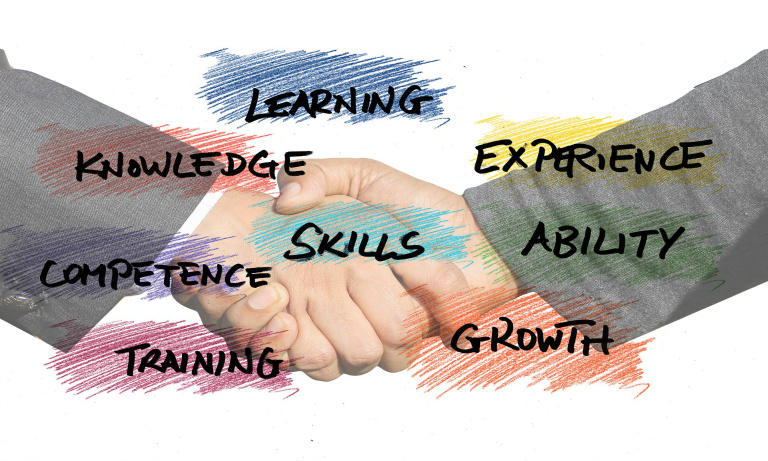 Soft skills refer to the attributes that best define your approach to the job. These are the key personality traits that describe who you are. Trustworthiness – Companies will entrust you with sensitive data. These pieces of information include birth dates, credit card numbers, phone numbers, and social security numbers. A breach in security protocols will be costly to the company. Focused; High-Level of Concentration – If you can maintain your level of concentration for a long period of time, the lower the risks of making mistakes. Most data entry jobs will provide breaks every hour. If you can maintain your focus for 60 minutes, you will be an accurate Data Entry Operator. Dedicated – You may have to put in long hours on the job. Can you handle overtime work or perform to the best of your ability during graveyard hours? It takes dedication to handle the rigours and demands of the job. Excellent Communication – If you come across data that seems erroneous to you, what would you do? Would you ignore it and proceed like “business as usual” or would you inform the client? Excellent communication is very important. You should be able to relay feedback, observations, and ask questions to the client if needed. Physically Fit – If you are prone to joint pain and tendinitis, this may not be the job for you. In a sense, being physically fit means being disciplined with a diet and exercise program. Eat foods that will keep your immune system strong. Follow an exercise program that will improve your level of fitness. Once you’ve developed the necessary skills to become a Data Entry Operator, sharpen them by finding work. While there are a lot of job openings for Data Entry Encoders, start out with projects that fall within your skill levels. As you grow in confidence and proficiency, try out for more challenging data entry work. Data entry is a job that you can do from your house. You can become a freelance Data Entry Operator and start out with a project that requires 20 hours of encoding per week. Many of these companies that hire freelance data entry operators usually grade their performances. You will know if you are improving as a Data Entry Operator. When you have enough experience and your skills have vastly improved, you can apply for a regular job as a Data Entry Operator in an office.